The industry experts argue that the investment in the content generation segment of the e-commerce is being done to take on Amazon India, which is aggressively strengthening its entertainment content with Prime Video. It seems that the competition in the Indian e-commerce segment will only get more heated in near future. With the objective to counter Amazon India, major e-commerce and retail players, including Flipkart, Paytm and Future Group plans to invest around $100 million in acquiring and integrating entertainment content in the country. Business Standard reported that Paytm is planning to infuse a capital close to $30 million in this segment. Paytm recently introduced a series of new features in 'Inbox', its in-app messaging service. These include live TV, news, cricket, entertainment videos and games. The Future group, led by Kishore Biyani, is working on a plan to invest $14.5 billion on-boarding artificial intelligence and machine learning on its platform. The tech enhancement aims at providing additional support to entertainment content. In fact, the Future group is in process of creating a separate entertainment vertical for the company's apps. It also plans to collaborate with various entertainment content providers as well as movie theatre chains to provide tickets online as well as offline mode. 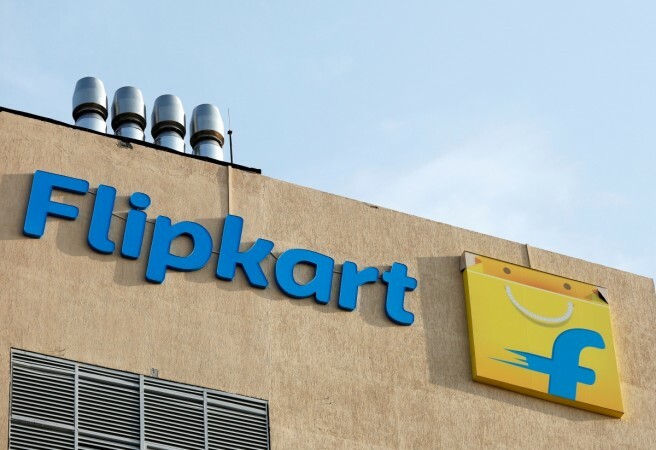 Flipkart, which recently completed the stake sale to Walmart also is planning along similar lines, though any concrete decision is expected to be taken only after the modalities of the deal is sorted out. Flipkart is expected to invest close to $50 million initially to add entertainment content. Industry experts argue that the investment in the content generation segment of e-commerce is being done to take on Amazon, which is aggressively strengthening its entertainment content in India. Amazon India is providing its Prime users with the latest TV shows and films from India and abroad. The e-commerce players are also planning to tie up with various production houses to telecast their exclusive entertainment shows on its portal. The plan is to ensure that the customer who visits the portal once or twice a month spends more time, which will eventually result in the greater revenue generation for the e-commerce players. The e-commerce segment in India is expected to grow in the coming years with the exponential increase in mobile penetration and high discounts.